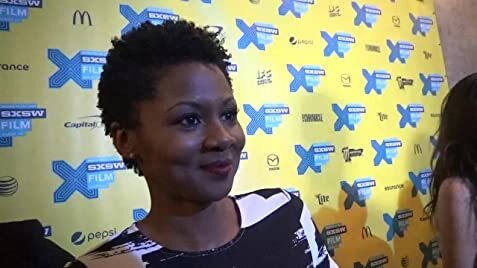 How much of Emayatzy Corinealdi's work have you seen? Played the girlfriend of actor J.D.Williams from "The Wire" in a music video for Tupac Shakur called "Ghetto Gospel" in 2005. It was directed by Nzinga Stewart.